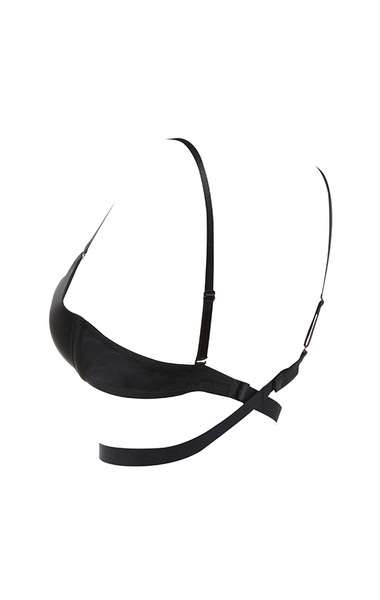 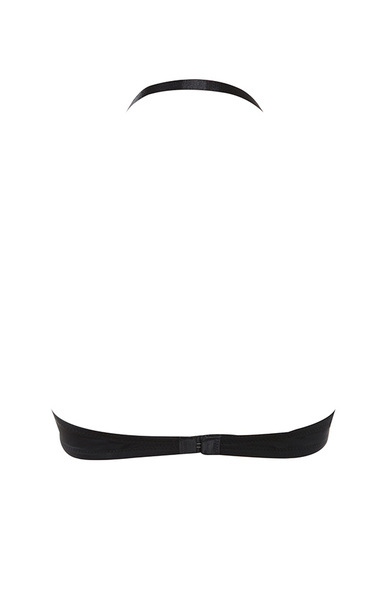 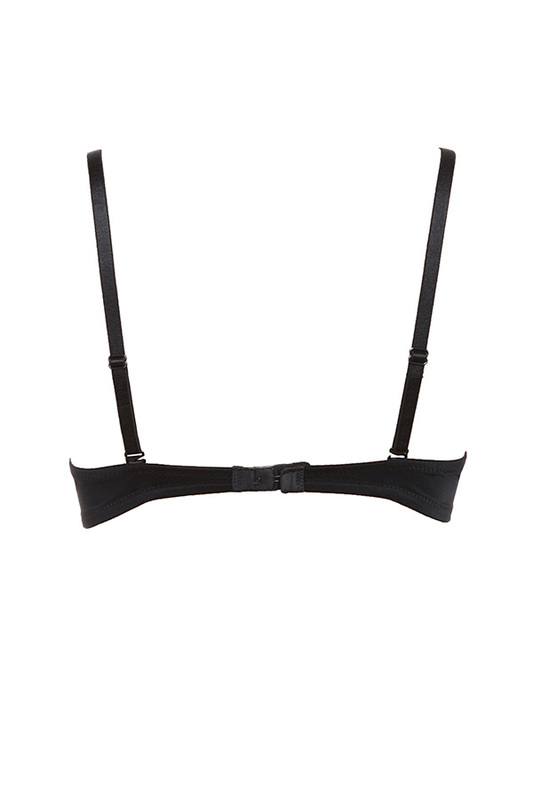 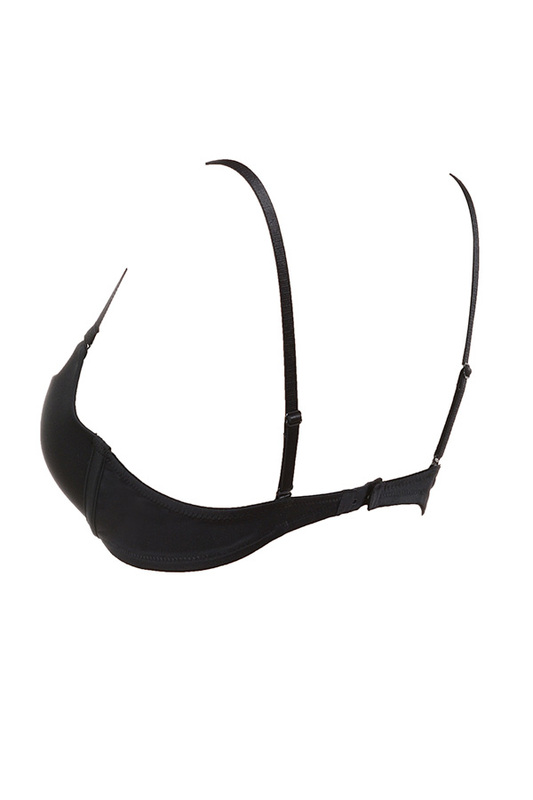 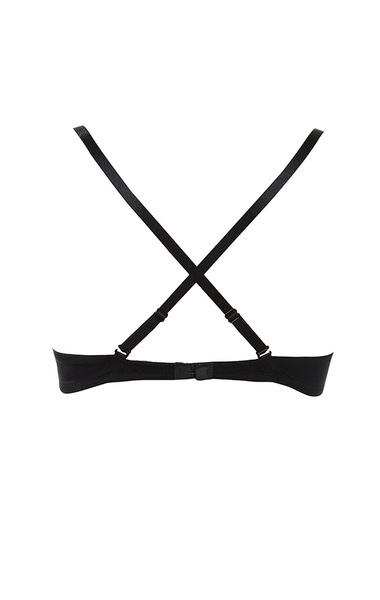 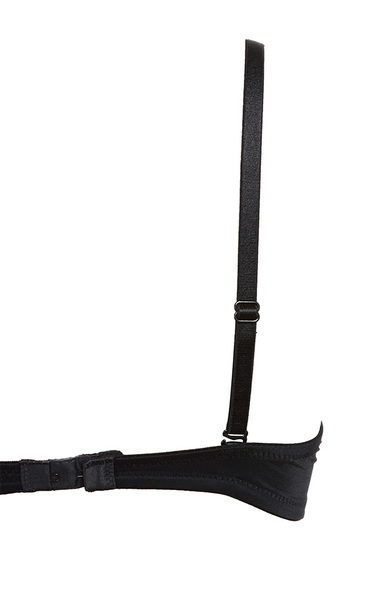 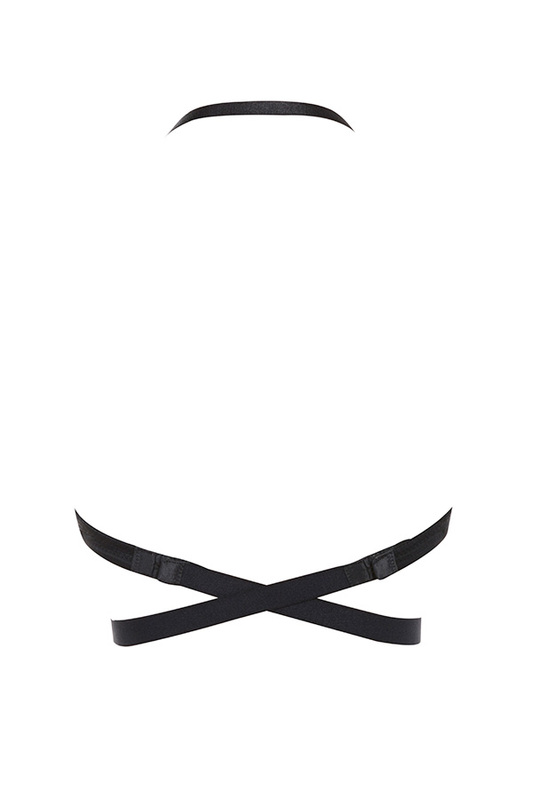 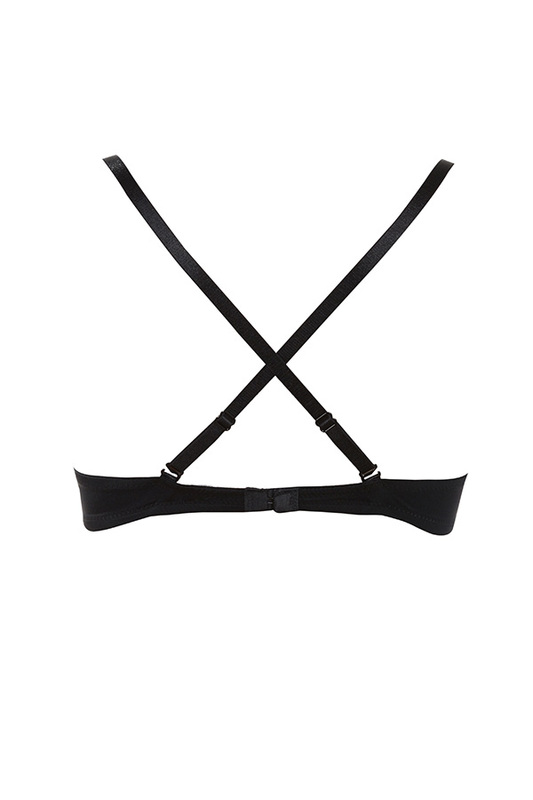 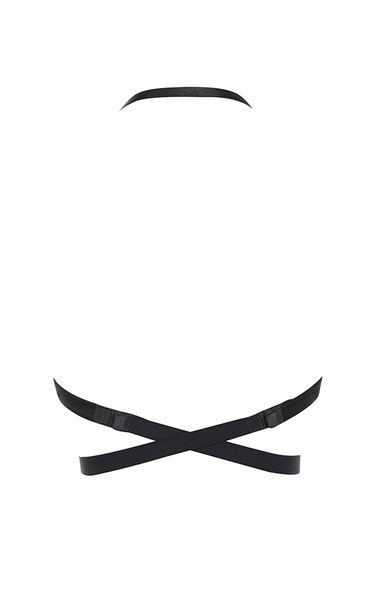 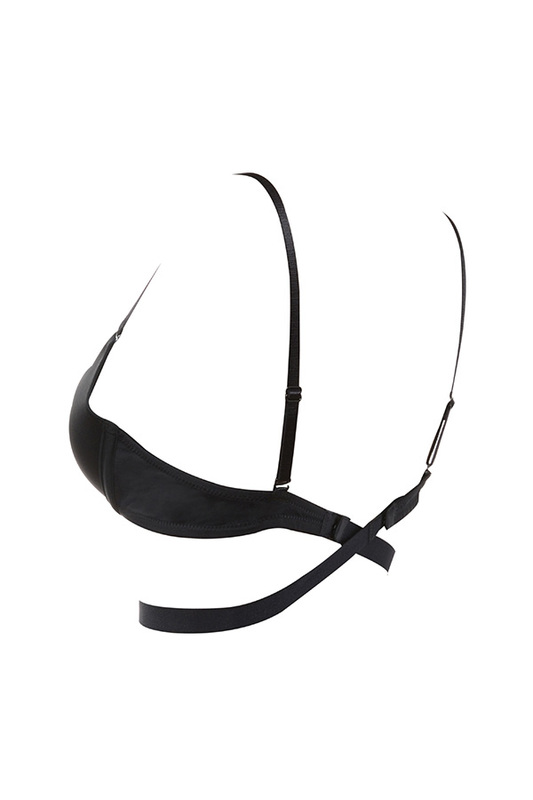 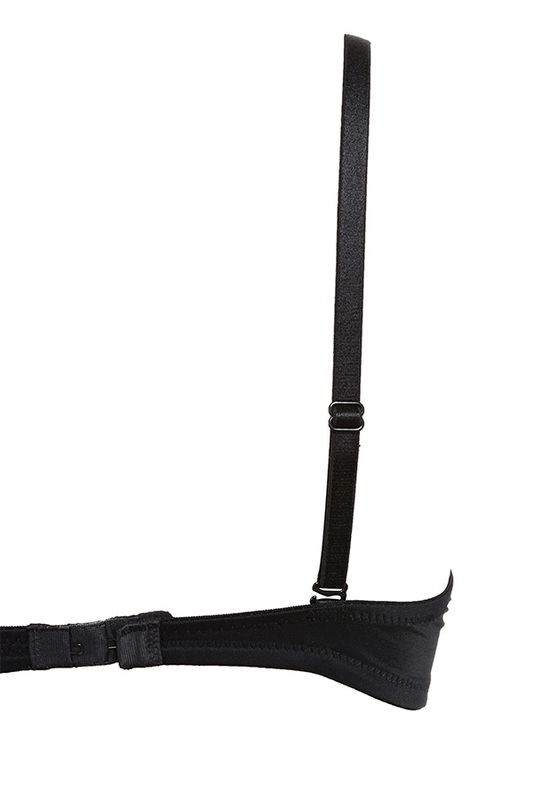 This amazing adjustable strap bra is the perfect solution for all your daring House of CB dresses. 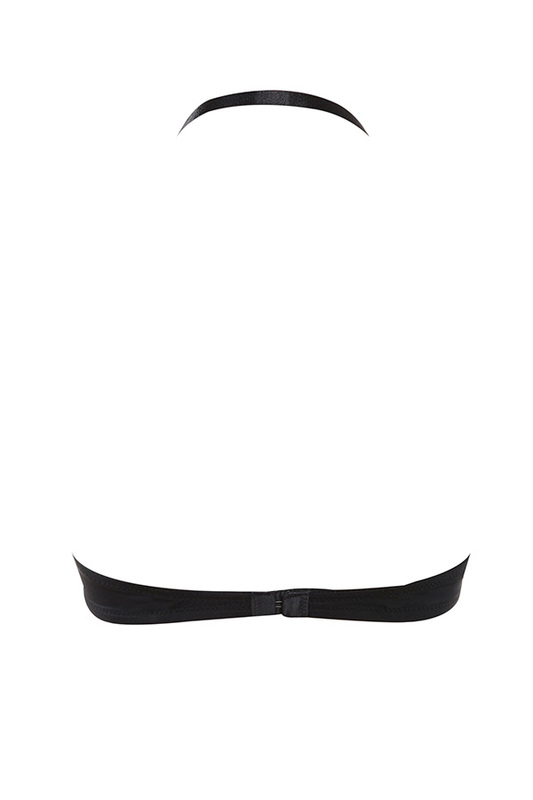 Featuring a deep U front shape and wider set cups, 'U Bra' is amazingly versatile. 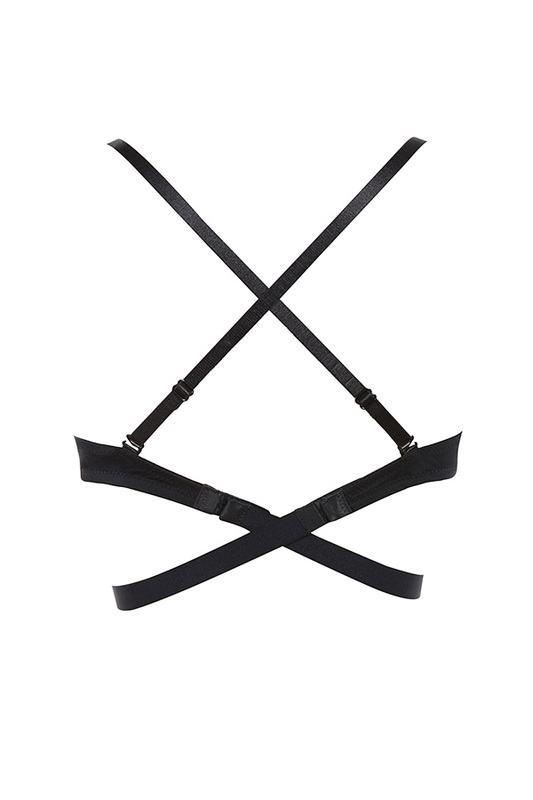 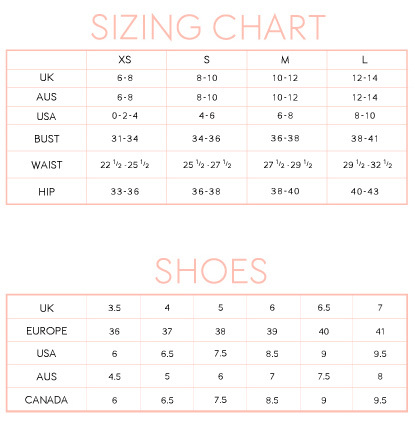 Can be used as a halterneck, strapless, Deep V, crossover back, double crossover back and a low back.